Life as a CMO is transforming by the minute. Social media and social business present tremendous opportunities coupled with demands that simply didn't exist before. The importance of working and partnering across functions, organizations, and channels is not an option, but required for survival. 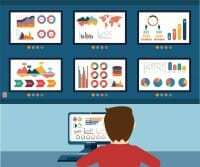 Marketing, IT, sales, and customer service teams must work together with a set of common goals, objectives and a solid, supporting and integrated social business infrastructure. The CMO of today must partner with the CIO and other leaders internal and external for the development and execution of an integrated digital media communications fabric. A fabric that is weaved together with conversations coming from numerous channels that vary by audience and customer. It breathes, communicates, listens and screams 24 hours a day, 7 days a week. 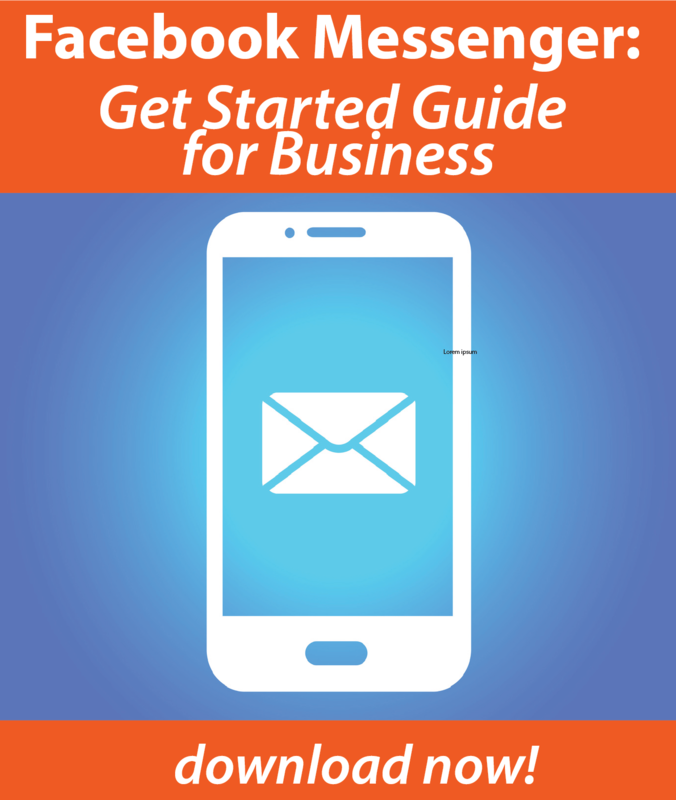 It has no shut off button, no controlled code releases or beta tests. It depends on and integrates with social networks that go from alpha to 100 million users before you have a team assigned if you're not careful! Unfortunately, there seems to be more questions than answers. How do you deal with channel proliferation? What can you learn from your customer's digital body language? Who is doing it right that we can learn from? 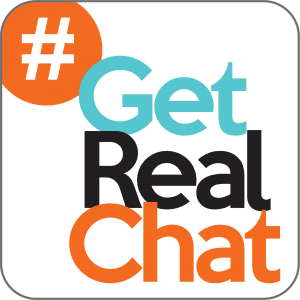 Join the conversation and hear the answers from Forrester's David Cooperstein and IBM's Tami Cannizzaro on a special segment of #GetRealChat, Tuesday, December 11, 2012 at 9pm et. This is an amazing opportunity for you to chat live and learn from David and Tami. Follow David on Twitter at @MiniCooper and Tami at @TamiCann. 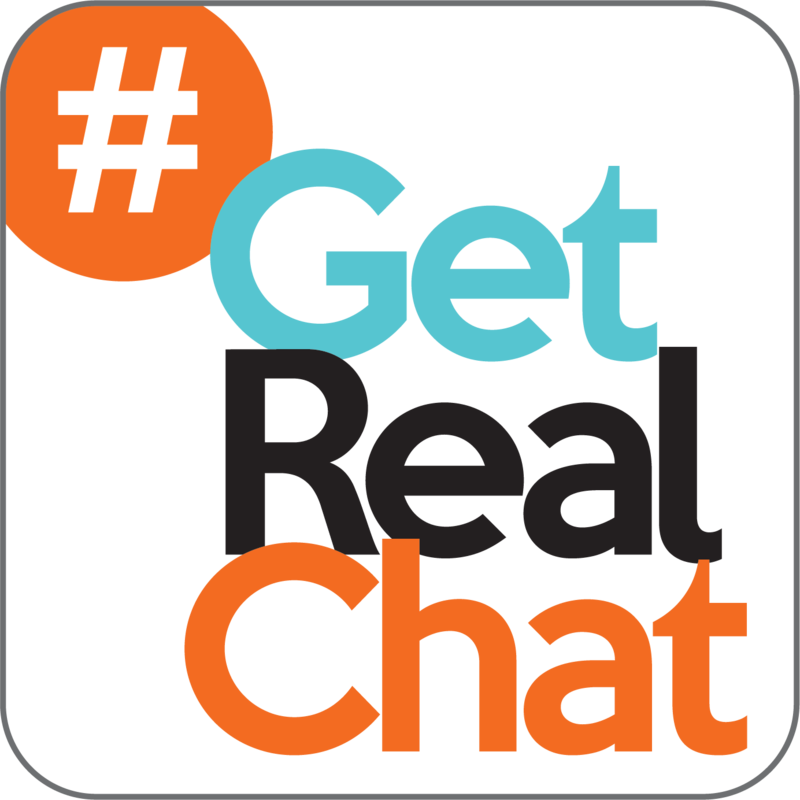 Use the #GetRealChat hashtag to participate in the conversation via Twitter. This is the first in a series of special #GetRealChat segments we will be hosting with IBM leading into 2013. Register here to receive updates on this upcoming and future #GetRealChat segment. David serves the CMO & Marketing Leadership Professional. He is a leading expert in digital marketing and strategy, with hands-on senior management experience in social media and online advertising.David worked at Forrester from 1996 to 2002 in the telecom and retail verticals and rejoined in 2009. 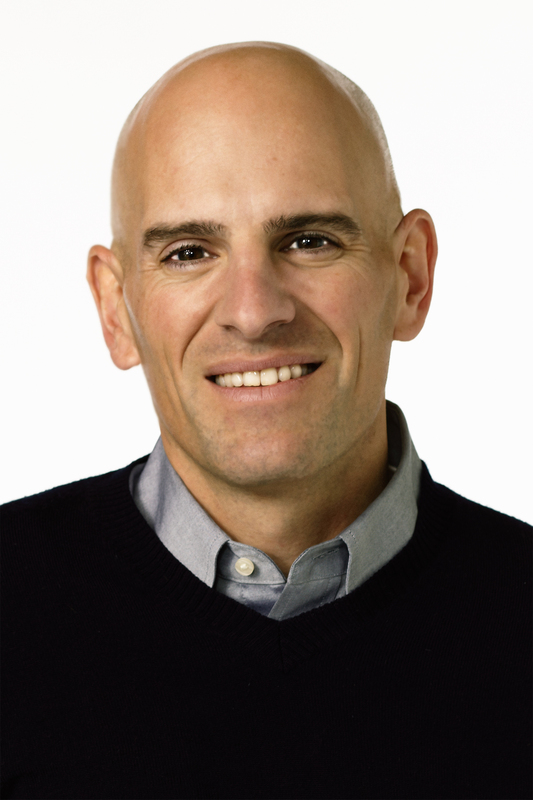 He helped define the multichannel retail world, predicted the demise of many of the dot-com retailers, and uncovered the true economics of bandwidth during his first tenure with Forrester. David has worked as a marketing and strategy expert for more than 20 years — 15 of those years in Internet technology and marketing strategy. He has been on executive teams with public and private companies and worked on the boards of several Internet startups. David rejoined Forrester in 2009 after spending six years in startup and executive management for Gather.com, an online social network site, and Burst Media, an online ad network. Prior to Forrester, he worked in consulting at Booz Allen & Hamilton (now Booz & Co.) and international marketing with Northwest Airlines. 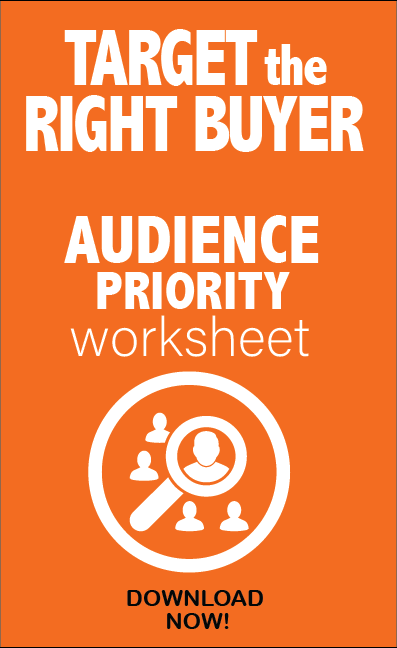 David has spoken at industry and company events in his Forrester and non-Forrester roles and has been quoted extensively in major national media outlets. 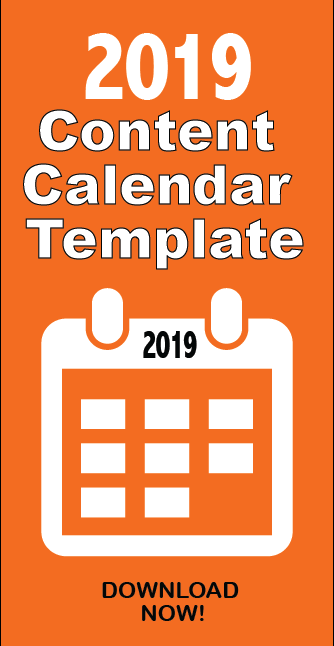 He is a well-regarded speaker and moderator at such venues as the National Retail Federation, the annual Public Radio conference, and at many other industry events. Prior to his return to Forrester, David was an active member of the Interactive Advertising Bureau. David holds a Bachelor of Science in consumer economics from Cornell University. Tami is a Director of Marketing for the IBM Industry Solutions Division. She manages an organization responsible for driving global demand generation programs in support of the IBM Smarter Commerce initiative which helps businesses transform their organizations in support of today's digital, mobile, social customer-centric economy. After a career as a research analyst on Wall Street, Tami received her MBA From the NYU Stern School of business. During her tenure at IBM, Tami has held a variety of positions supporting the rollout and global launch of IBM's Smarter Planet, Smarter Commerce & SOA Initiatives. Tami also established the IBM Impact and IBM Smarter Commerce Global Summit Conferences. Tami is passionate about digital technology, social media and marketing. She lives in Westchester New York and works at the IBM office in Somers New York. Will join in for sure to hear these rock stars! Awesome @twitter-552094012:disqus ! Would love to have you. Definitely going to be a great discussion.